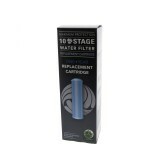 The 30008 New Wave Enviro Undercounter 10 Stage Filter System is designed to provide clean and great tasting water for your entire family at a great cost. 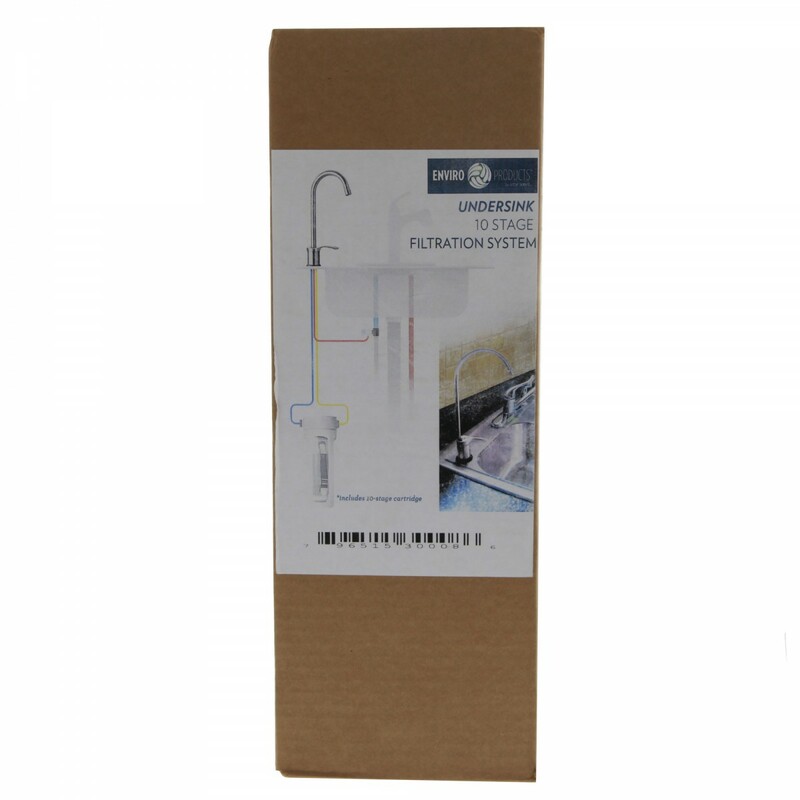 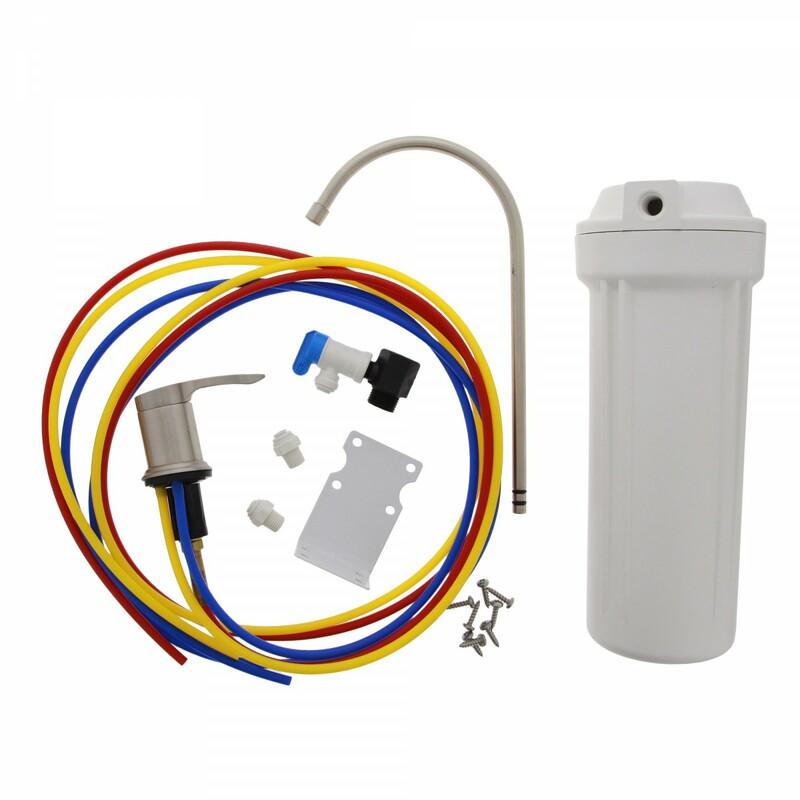 This space-saving, attractive Undercounter System is easy to install, allowing you to easily change between tap water and filtered water as needed. 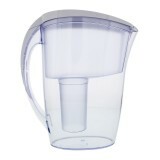 Replace every 12 months or 1,500 gallons for a better tasting water. 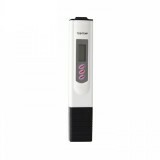 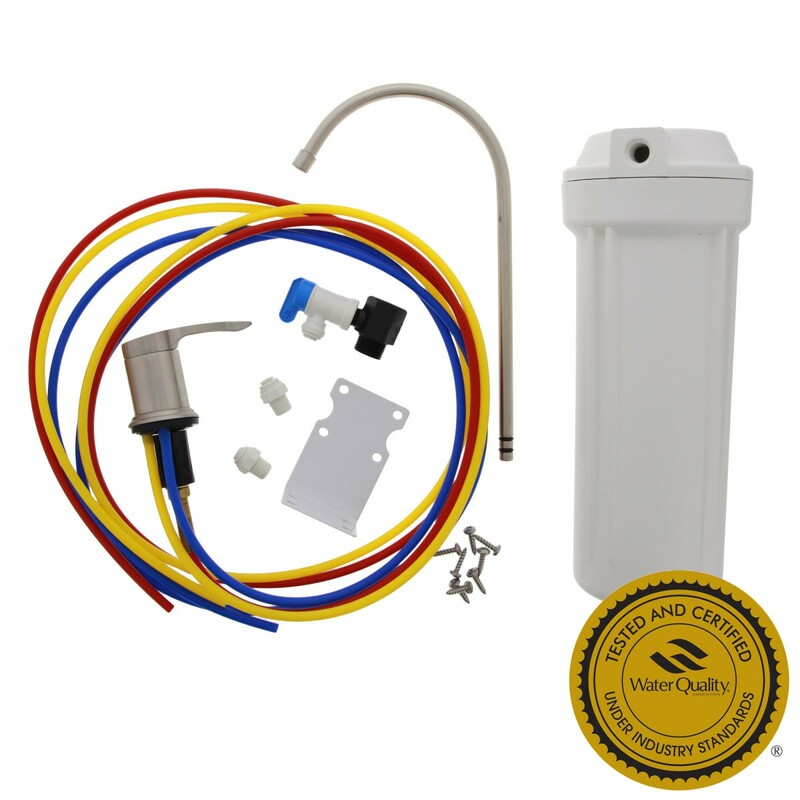 The 30008 reduces chlorine, herbicides, pesticides, asbestos and more that may be be found in your drinking water. Order today for fast shipping!